Today, one of the main challenges for the researchers is to analyze the cellular contents, at the level of DNAS, RNAs and other proteins of one precise cell subtype, being within a cellular heterogeneity (tissue or circulating cells). We selected for the researchers the most successful tools in the domain, and propose a global solution for microgenomics. 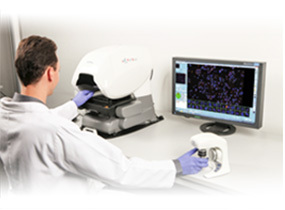 Microgenomics may be defined as the molecular analysis generated from one unique cell or from small number of cells. Both quantitative and qualitative analyses are explored. Microgenomics requires a specific know-how with the use of a fully integrated solution including instruments, kits, products and protocols available through a platform. 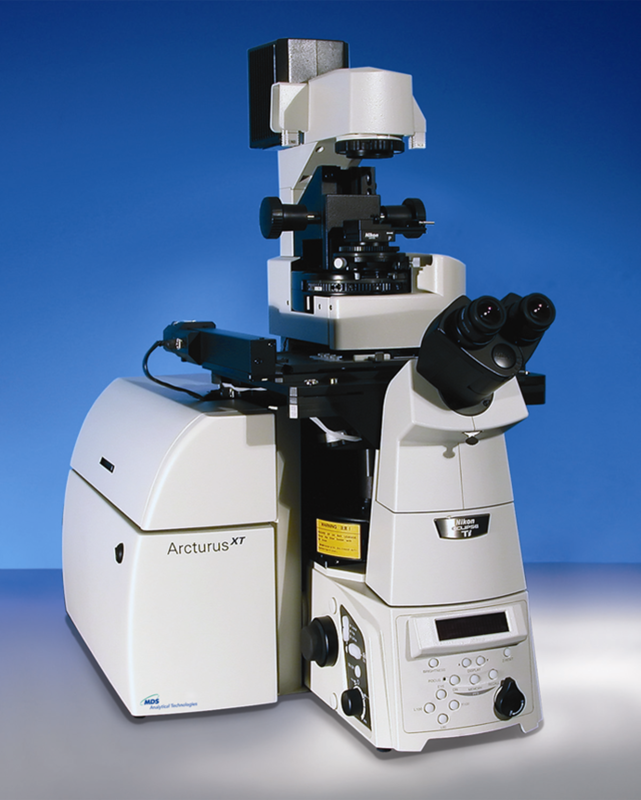 All our solutions are used by numerous platforms and laboratories in France and abroad. The solutions integrated the recommendations of our collaborators, building on more than 15 years of experience in this domain. According to your needs, Excilone proposes you solutions going of a long-lasting investment, temporary rents or the realization of service offer over a limited project.